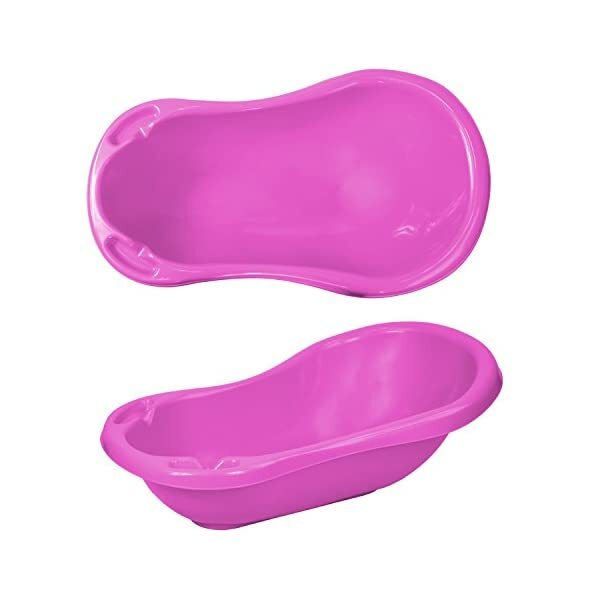 Home / Baby Products / Simpa Deluxe Baby Bath – Available in: Pink, Pea Green, Lilac & Purple – Large Plastic Newborn Baby Infants Deluxe Wash Bath Tub – Choose from Tubs with Or Without Plug Holes. 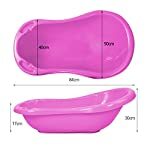 Simpa Deluxe Baby Bath – Available in: Pink, Pea Green, Lilac & Purple – Large Plastic Newborn Baby Infants Deluxe Wash Bath Tub – Choose from Tubs with Or Without Plug Holes. 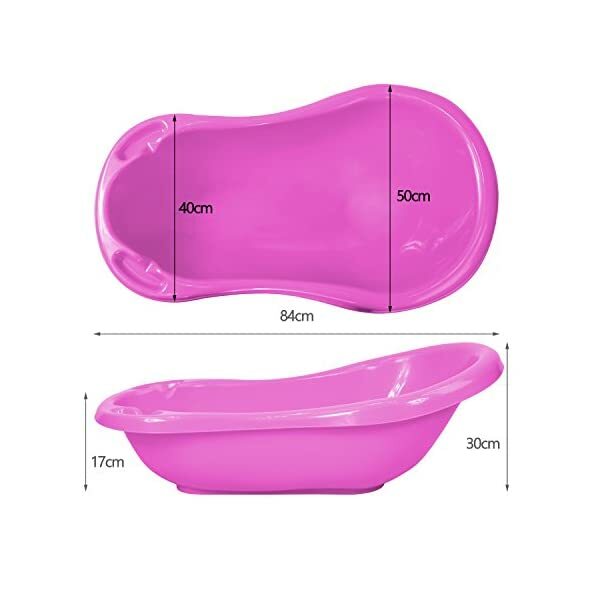 The Simpa large deluxe plastic gloss baby bath is available in 4 striking colours. 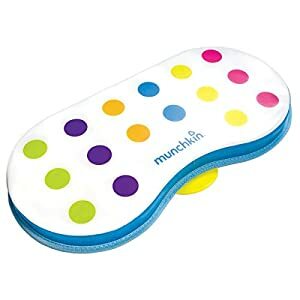 Choose from Purple, Lilac, Pea Green or Pink colours. 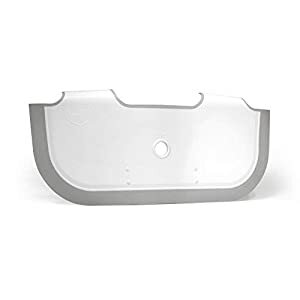 This baby bath is suitable for newborn babies onwards. 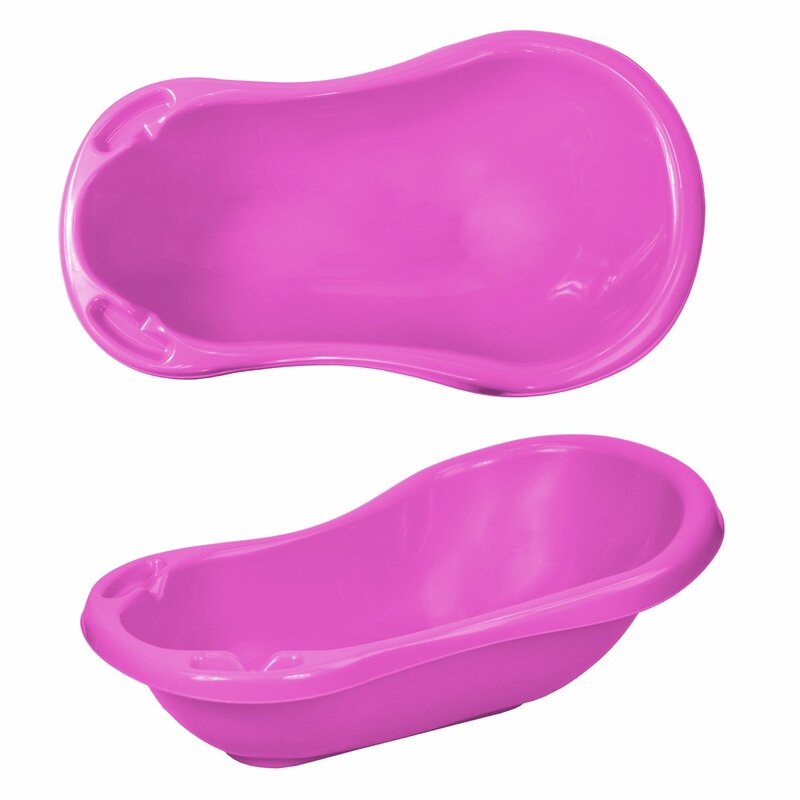 The Simpa Massive deluxe plastic gloss baby Bathtub is To be had in 4 placing colors. Choose between Purple, Lilac, Pea Inexperienced or Pink colors. 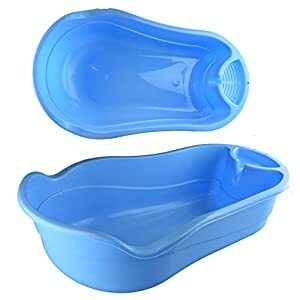 This baby Bathtub is acceptable for newborn young children onwards. Choose between two designs: Bathtub Bathtub without or with plug holes.